Stephen Tian-You Ai is a pianist and music theorist, currently working towards an MPhil in Music at the University of Cambridge. He received his BA in Music and Mathematics from Williams College in 2018. His research centers on the histories of performance practice, examining the ways in which historical expressions of tempo, rhythmic flexibility, functional harmony, instrument building and tuning, shape the aesthetics of musical performance win a modern context, particularly on the modern piano. Recently, he completed a thesis that analyzed selected preludes from the first book of J.S. Bach’s Well-tempered Clavier, focusing on the contours of discordance and concordance in two particular cases of well-temperament, for which he received highest honors. He has received the Colin and Lili Roche 1993 Student Fellowship and the Hubbard Hutchinson 1917 Memorial Fellowship in Music for his work. As a pianist, he has appeared in concert with the Berkshire Symphony, the Los Angeles Bach Festival Orchestra and the San Diego Symphony. His past teachers include Ms. Doris Stevenson, Dr. Judy Huang, and Ms. Anna Stal. 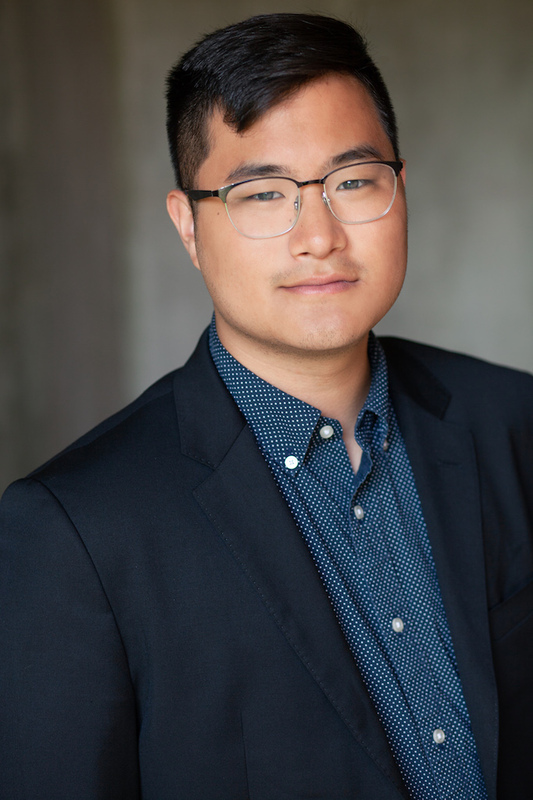 He has received many awards for his musicianship, including the Berkshire Symphony Soloist Competition, San Diego Symphony Hot Shot Young Artists Award, and California Bach Festival Complete Works Audition Awards. For more information about Stephen, please check out his website.